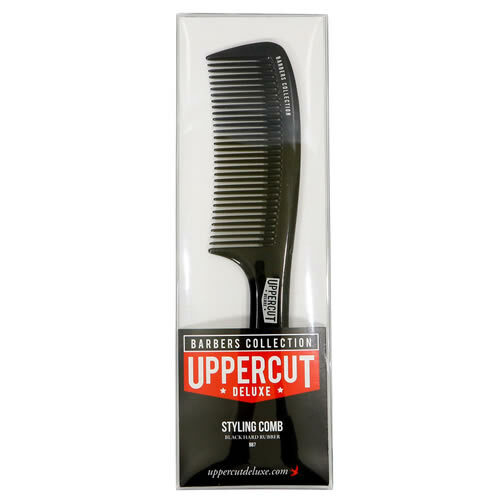 Great styling control for medium to long hair. 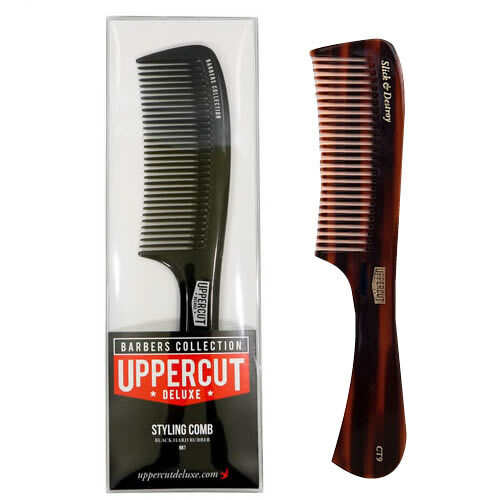 Uppercut Deluxe's Styling Comb has long teeth and a flat handle to give magnificent control when styling medium to long hair. 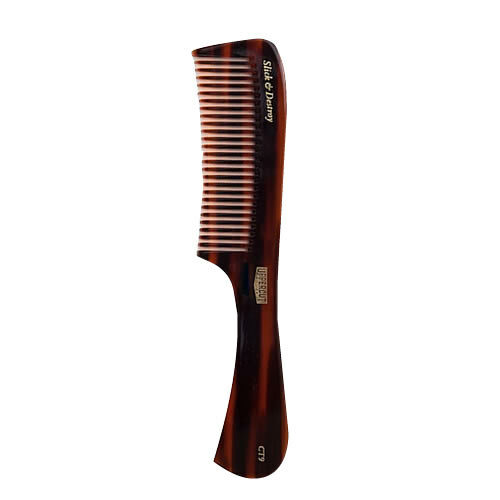 Available in Black (BB7) or Tortoise Shell (CT9). £4.44 (inc. VAT) Why no VAT? We're a trade wholesaler and quote our prices without VAT to help our VAT-registered customers understand the true cost of a purchase.